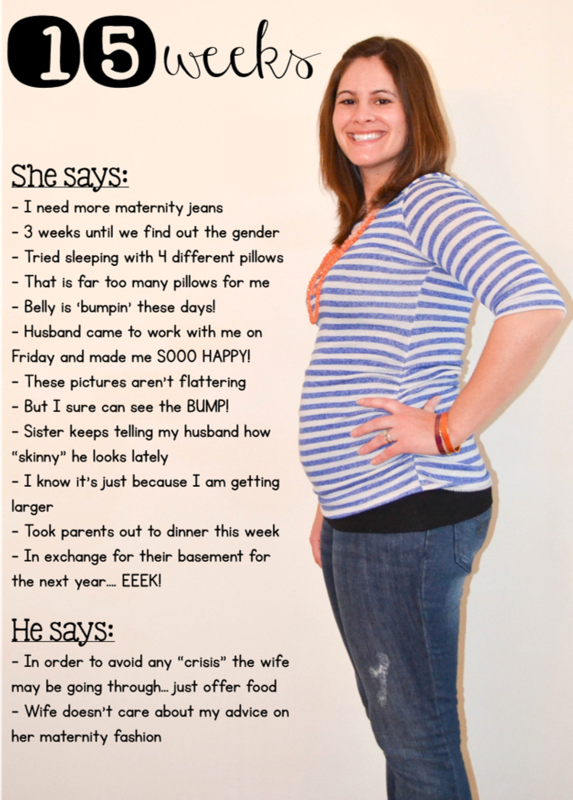 Week 17 - Belly Bump! Parker and I spent lots of time with family, ate lots of meals out, cleaned the whole apartment top to bottom, saw some sweet friends, and relaxxxxxed. Sleeping, reading, massages, facials, and watching movies. I wish we could do that every day. Alas, tomorrow I will be back at school, teaching my littles for 32 more days before I enjoy summer. Just a little side note.. 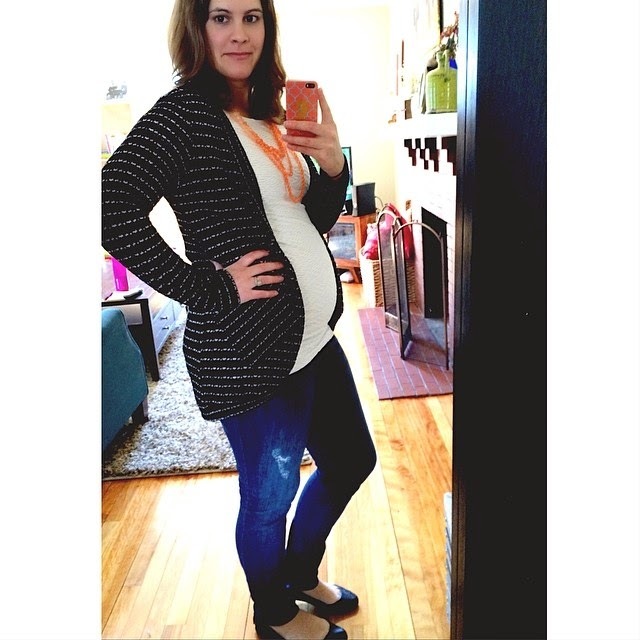 I am actually loving maternity clothes! I have bought quite a few, but I figure since I will likely be pregnant 3 more times... (or 4 or 5 if it were up to Parker)... they are a good investment. That's what I keep telling myself at least. Happy Easter and Happy Marathon Monday! Our baby names are posted and public. We have actually had them for over a year and we aren't very shy about sharing them, so if you've talked to us at all in the past year, you probably already know our names. Autumn is a name that we just love and we literally picture our baby girl as Autumn, an adorable, sweet little girl. Elizabeth is a middle name for numerous women in both of our families and we are excited to pass along the tradition. 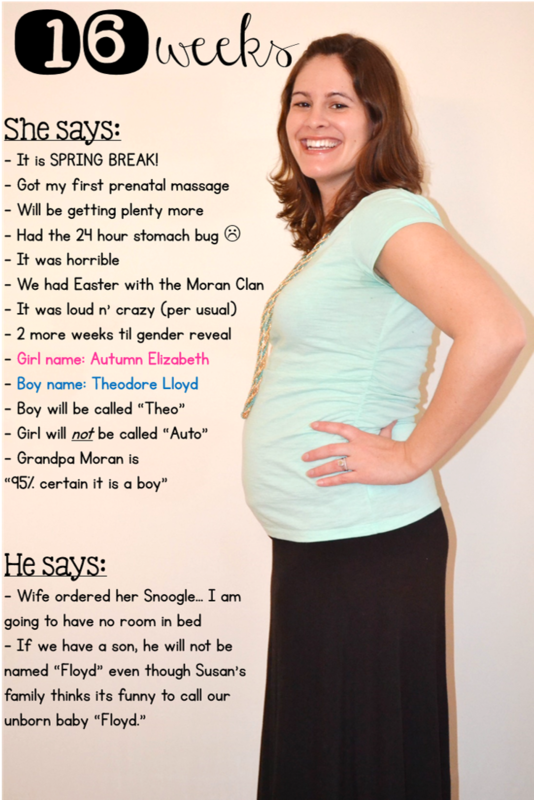 Theodore is the name of my grandfather on my mom's side and as his name is "Ted" we love the nickname "Theo." Lloyd is Parker's middle name and we will be passing that along! 2 more weeks until we know who it is!! I am SOOOO excited! This week is spring break so there will be lots of sleeping and eating and walking and most importantly, relaxing. Here's to a bigger belly and week 17! 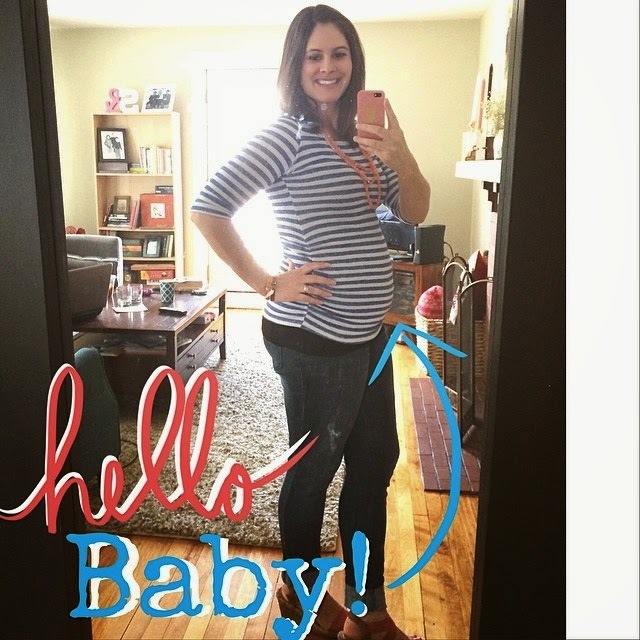 That baby is bumpin' these days and I am loving it! This coming August, us Joneses (me, Parker, our 2 cats, and one big ole belly) will be moving into my parents house... YIKES! It'll be a lot of people in one place, but they are doing us a huge favor and letting us save up for a house a heck of a lot quicker. It'll also be nice to have some extra hands to help take care of Baby Jones come October. Eight extra hands to be exact. I won't get to decorate a nursery just yet, but we will still be able to do all that fun stuff when we get our house next year and FINALLY become homeowners! Ch-Ch-Ch-Changes and a 14-week Belly! ﻿Well, I'm pregnant... and y'all already know that, but sometimes I just like saying it. We went to meet with our doctor last week and all reports were golden! We have one healthy little baby growing in my belly! 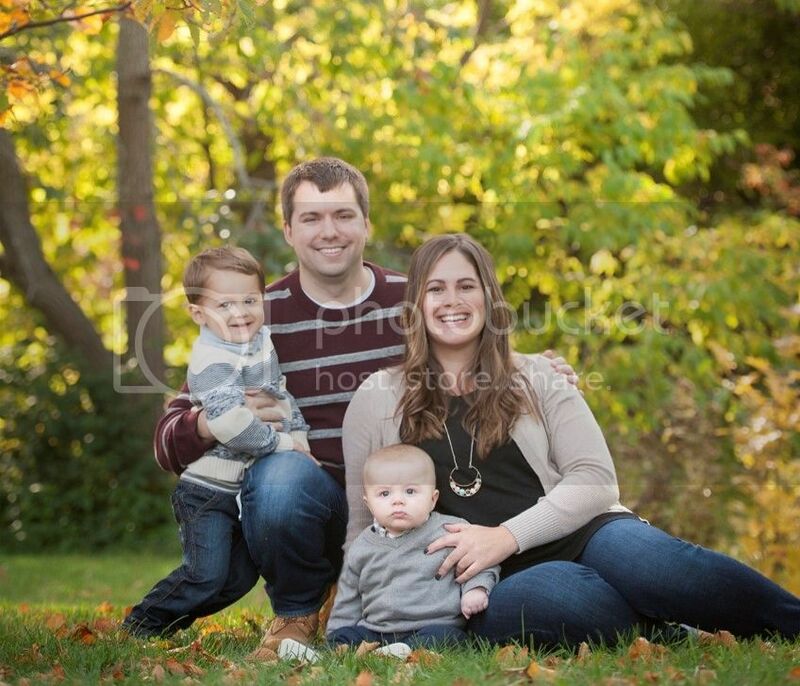 This little Jones family has gone through quite a few changes these past two weeks. Personally, I am feeling MUCH better overall. Nausea only appears a couple times a week and it usually just reminds that I am hungry... so I eat... and then I'm not nauseous anymore. I still fall asleep very early and work days are tiring, but my overall exhaustion level has gone down a ton. My belly is growing and growing and my clothes are getting tighter and tighter. 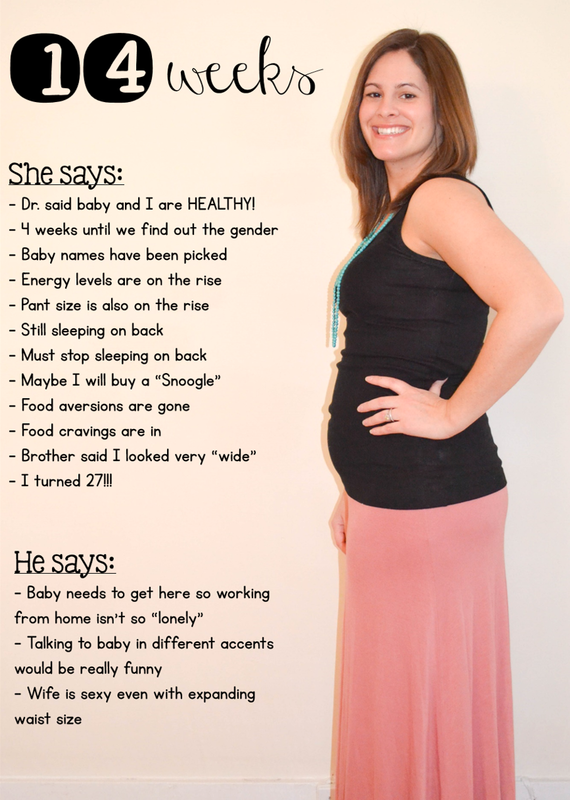 The biggest change we have gone through is our decision that Parker is going to be a stay-at-home daddy!!! We went back and forth about who would stay home and the best decision for our family was that Parker stays home with our little one. 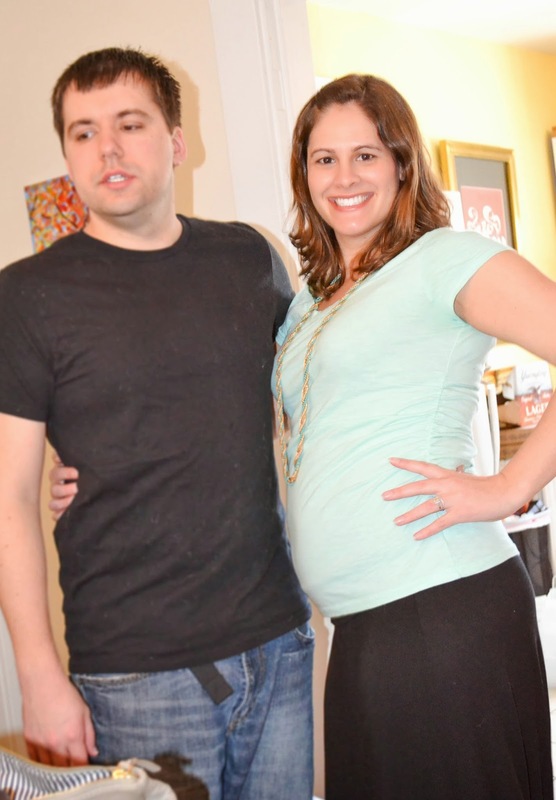 He has been working hard on his blog/web design business for about a year and it is something he loves to do, so we actually decided that Parker would quit sooner rather than later to build up the biz as much as he could before baby's arrival. It has been 2 weeks now that Parks has been home and we are both loving it. He has been working every day and when I come home the dishes are done, the house is clean, and life is just easier! We go on an afternoon walk together to catch up on our day and then (since I don't have to do anything else around the house) I cook us some dinner! After some discussion with other family members, we have some even bigger changes coming up too... but I will save those for a later date when things are a bit more finalized. 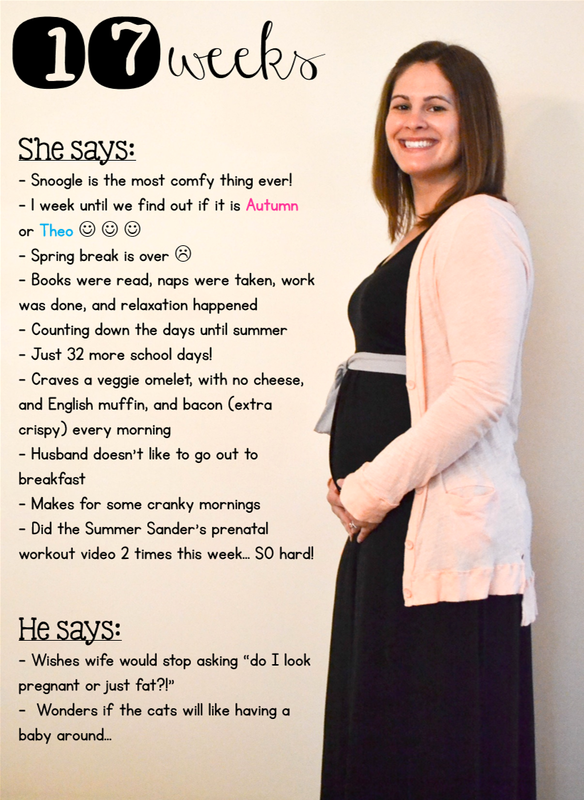 Here's to a healthy, happy, easy (hopefully) 2nd trimester!